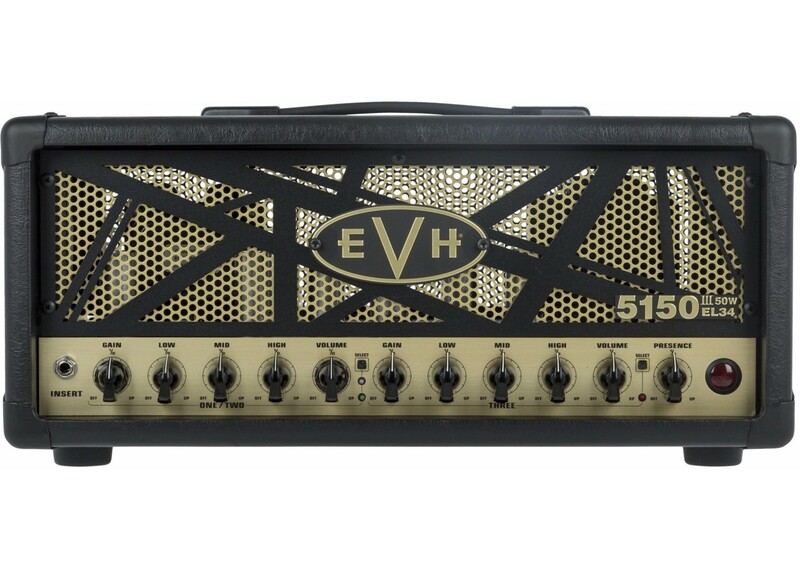 It comes with Independent volume and gain control for all three channels has arrived with the 5150III® 50W EL34 head. Experience total control, along with the same lethal looks and ferocious EL34 tone of the 100-Watt head. The EL34 power tubes deliver smoother contours, and greater sag and saturation that evoke a more modern “British” sound, all with more sustain and versatility than ever before. Channel one boasts a more sparkling and compressed clean tone, while channels two and three possess a slightly darker and compressed tone with even more saturation than before. Other features include a rearpanel resonance control that tailors lowfrequency response for all channels, a global presence control and shared three-band EQ for channels 1 and 2 with an independent EQ for channel 3. 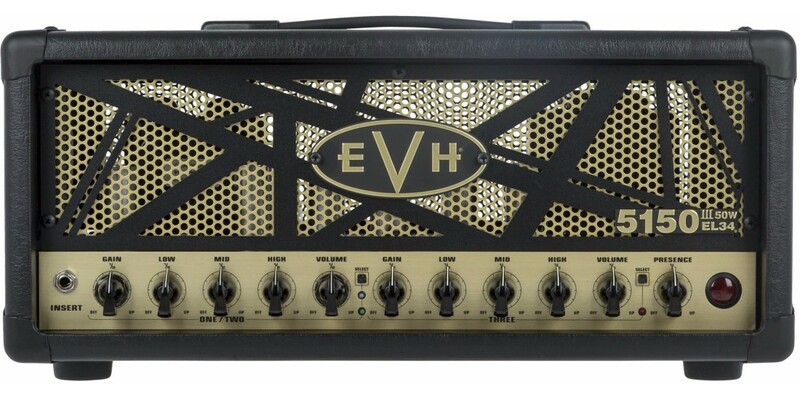 Wrapped in an elegant gold and black EVH® motif, the EL34 50-watt head also is equipped with an effects loop, headphone jack, pre-amp out and midi-in. Randall NB412 Nuno Bettencourt Signature 4x12 Cabi..
Marshall CODE412 4x12 Speaker Cabinet..